Join Bowery Boys Walks for an afternoon in the Gilded Age! 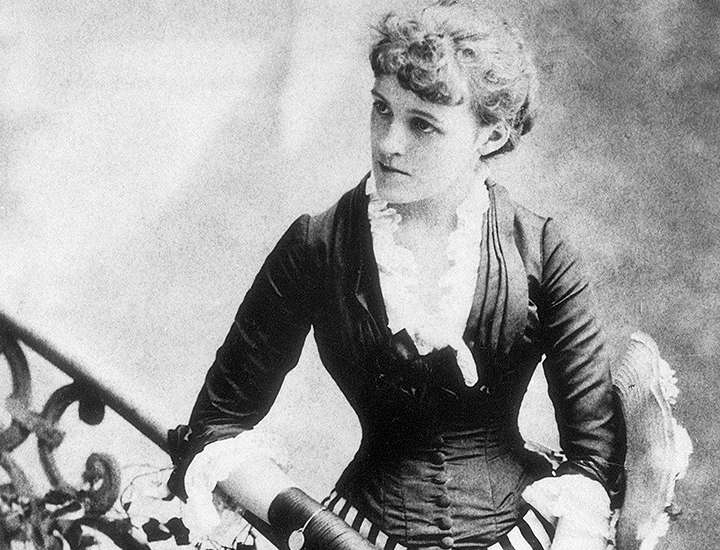 The great American novelist Edith Wharton was a New Yorker. Although she spent tremendous parts of her life traveling in Europe and ultimately settling in France, it was the Gilded Age metropolis of New York in which she set the majority of her major fiction and stories. This unique tour will trace the life and quite literally the footsteps of Edith Wharton through the streets and neighborhoods she and her famous characters knew so well. Our stops will include not only sites associated with Wharton’s life but also locations used as settings for her novels. Beginning in the Flatiron district, we’ll walk down Broadway and Park Avenue South, through Gramercy Park, Union Square, Broadway and end in Washington Square Park. 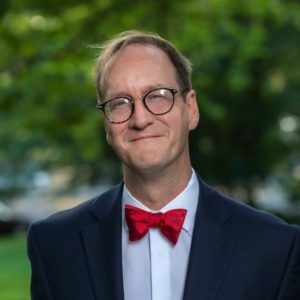 In addition to sharing the roots and development of America’s opulent Gilded Age, tour guide Carl will includes stories and lesser known anecdotes of Edith’s life as well as tales of her notable friends such as Theodore Roosevelt and Henry James, as well as great Gilded Age personalities like architect Stanford White, actor Edwin Booth and society’s greatest grande dame, the Mrs. Astor (Edith’s own cousin!). By the end of the tour, you’ll have experienced an intimate glimpse not only of the beloved writer, but also the gilded, glamorous city she saw and immortalized in her fiction. 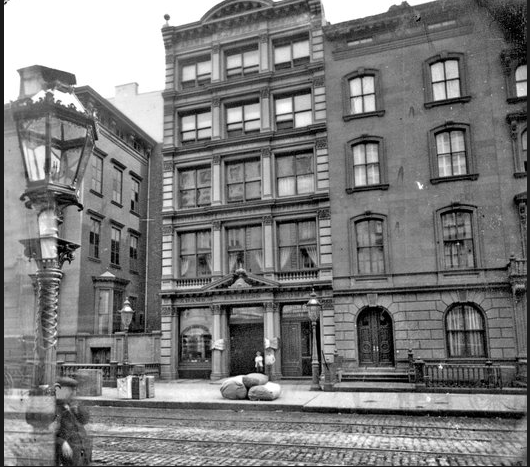 Union Square and Irving Place – including the Gilded Age site of Tiffany and Co.
Washington Square – a stop at the home Edith and her mother shared in the 1880s. Meeting point: In front of the Flatiron Building on the southwest corner of Broadway and 23rd St.